Ascot Racecourse is the major racecourse in Perth, Western Australia, situated approximately 8 kilometres east of the CBD. It is regarded as the ‘grand old lady’ of Australian racecourses. Featuring a 2,000 metre track and a 300 metre inclining straight regarded by experts as the most severe test of stayers in Australia. 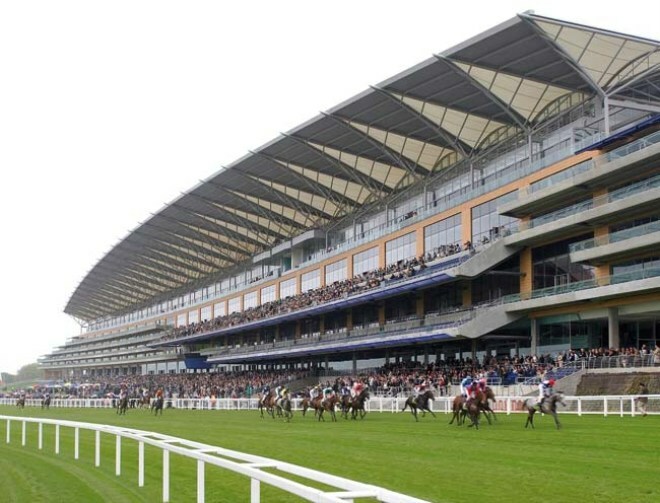 Every year Ascot hosts the summer racing series including meetings nearly every week. During this time thousands of enthusiastic punters converge on Ascot. Due to the huge demand on hospitality facilities they erect the blue ribbon marquee. With throngs of people in the marquee and hot Perth summers, air conditioning is a must, to keep punters happy. 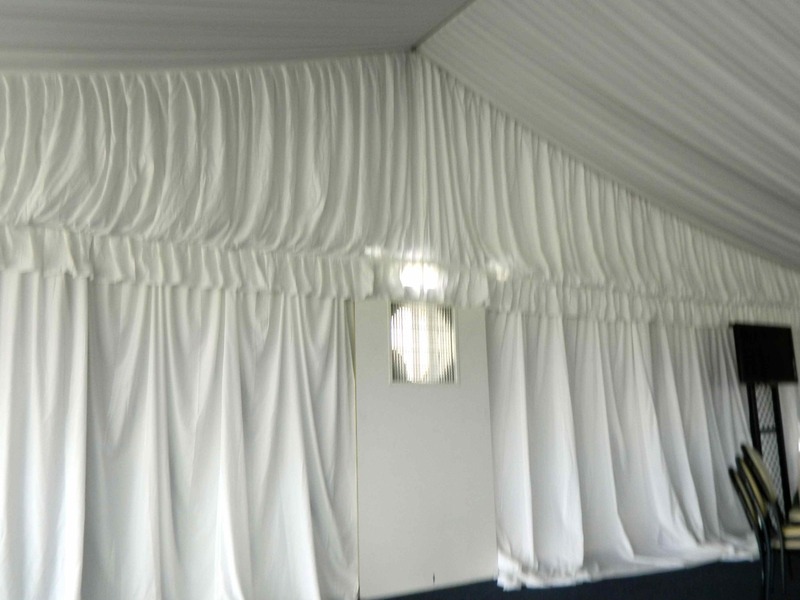 The marquee also needs to provide the same high level of comfort and class as the permanent structures. 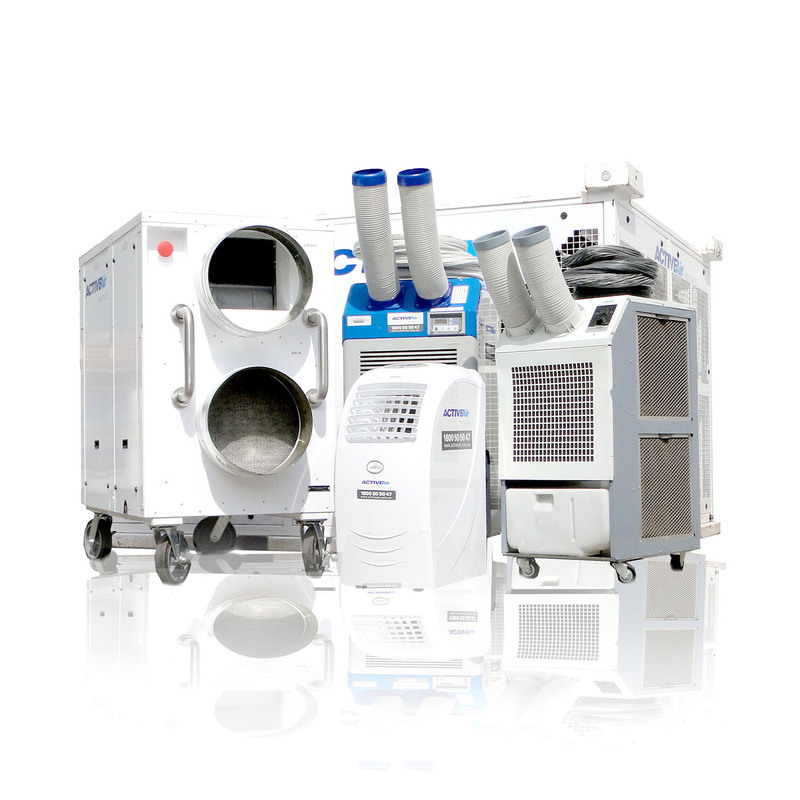 In previous years evaporative coolers were used but with varying cooling and visual results. The Active Air event team not only focused on the technical aspects but also the visual element. No one wants to look at ugly ducting and the marquee punters need to feel they are just as important as those in the permanent facilities. The pictures speak a thousand words. The air conditioning is cooling the marquee perfectly and the ducting vent is effective yet discrete resulting in happy staff and patrons.